GET A FREE PURELL PAL DESK CADDY! In celebration of the Hand Hygiene Month, Pak Rite is giving away a FREE Purell Pal Desk Caddy for every two (2) purchases of 240 mL Hand Sanitiser Purell Pump bottles! Look for product codes 4-9600-01 and 4-9652-12_PK1 to avail. 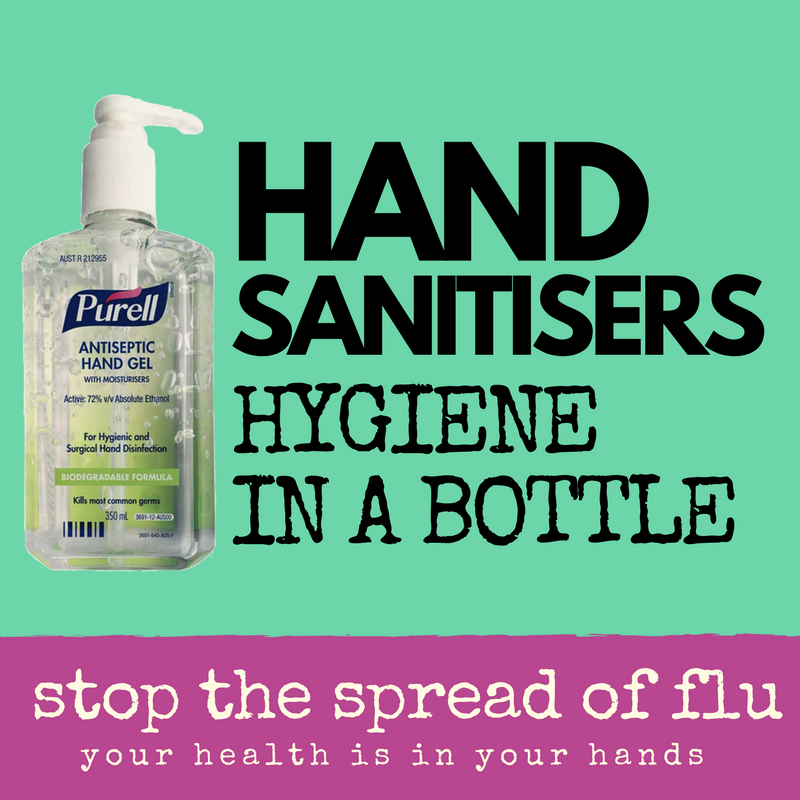 STOP THE SPREAD OF FLU - YOUR HEALTH IS IN YOUR HANDS. Australian and international hand hygiene guidelines recommend alcohol-based hand sanitisers and hand washing as the best methods for removing microbes. Soap works by physically removing organisms from the skin, while alcohol damages proteins in microbes and leaves them unable to survive. Fight Antibiotic Resistance -- It's In Your Hands! Let us all celebrate global Hand Hygiene Month! Hand Hygiene is the single most effective way to stop the spread of communicable diseases and infections; preventing the risk of being infected by respiratory viruses such as the common cold and flu. 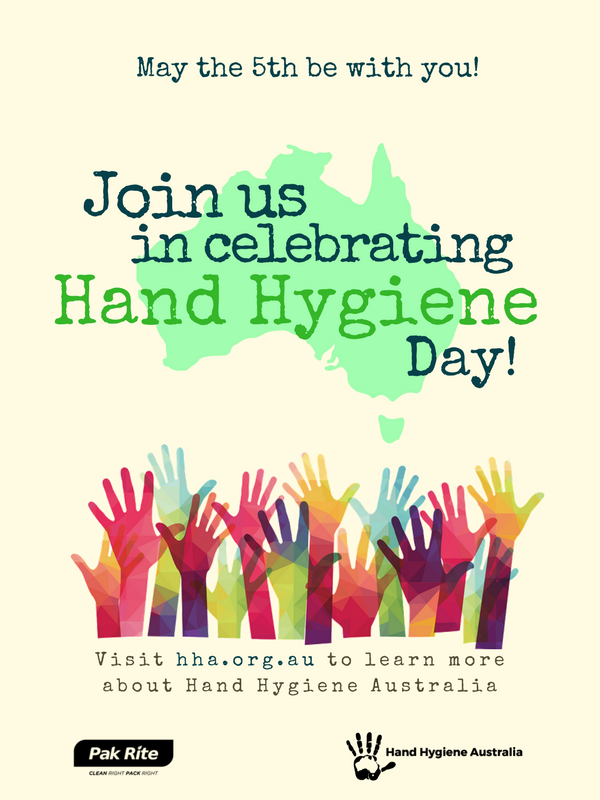 For more information on how you can stop the spread of germs and viruses, visit Hand Hygiene Australia at http://hha.org.au. May 5th is Hand Hygiene Day! HAPPY HAND HYGIENE DAY! Your health is in your hands! 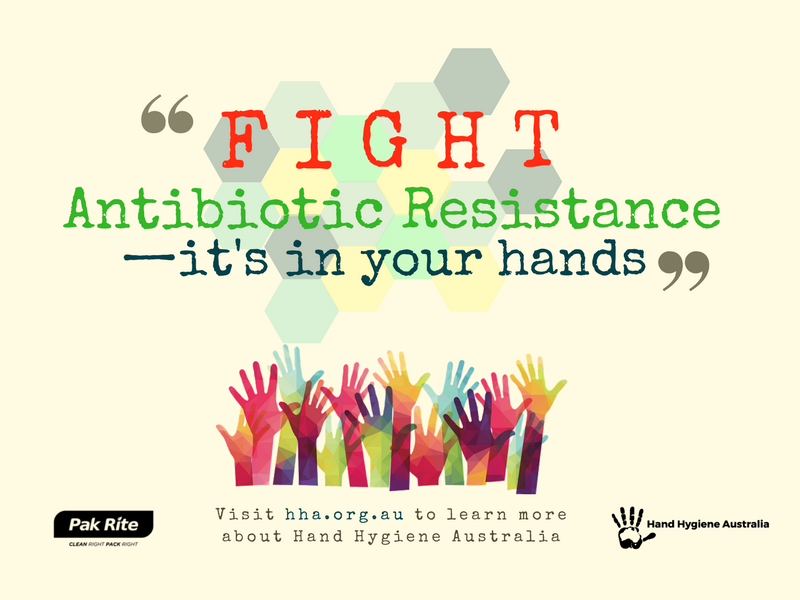 Join us as we "FIGHT ANTIBIOTIC RESISTANCE - IT'S IN YOUR HANDS!" along with the rest of the world! Hand Hygiene is the single most effective way to stop the spread of communicable diseases and infections; preventing the risk of being infected by respiratory viruses such as the common cold and flu.For more information about Hand Hygiene, and how you can stop the spread of germs and viruses, visit Hand Hygiene Australia at http://hha.org.au. 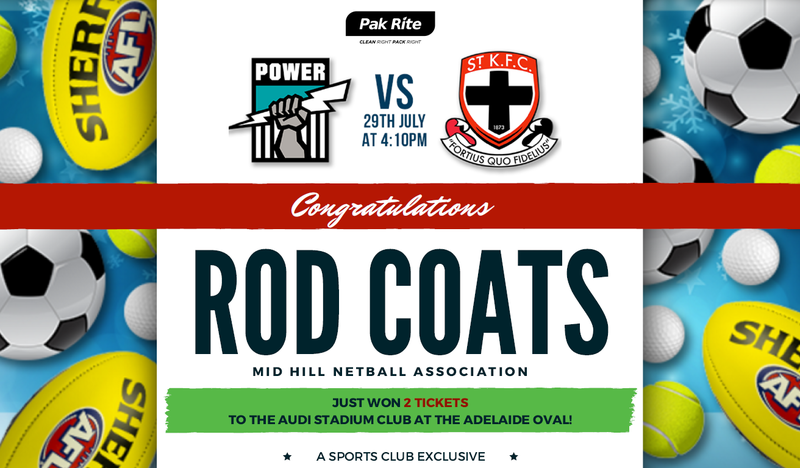 Congratulations, Rod Coats of Mid Hill Netball Association! We hope you will enjoy your TWO (2) TICKETS to the Audi Stadium Club at the Adelaide Oval (a Sports Club exclusive) this coming July 29! Stay tuned for more updates; we'll be giving away more tickets soon! Congratulations, Goodies & Grains! You just won a $100 Melba's Chocolates voucher! 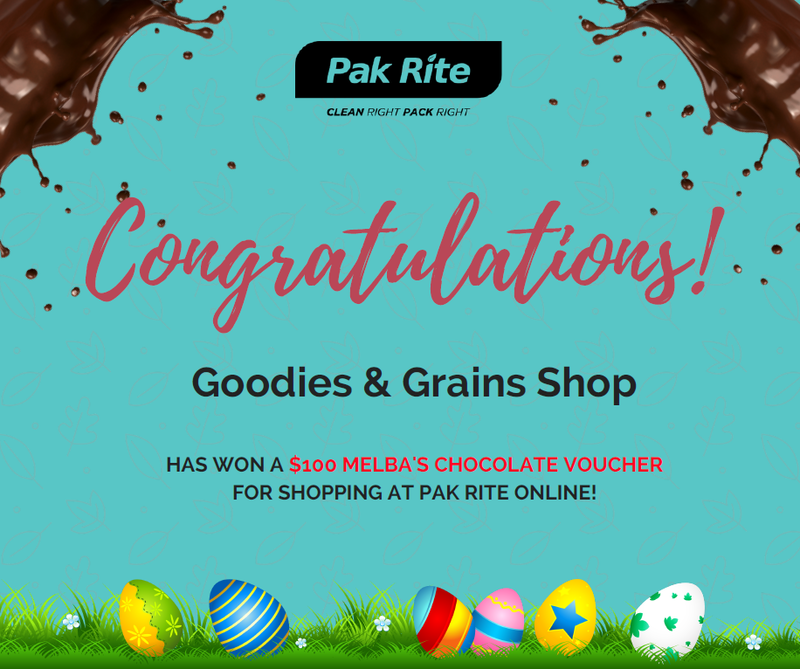 Thank you for shopping at the Pak Rite online shop, and we hope you'll enjoy your extended and well-spent Easter chocolatey treat! 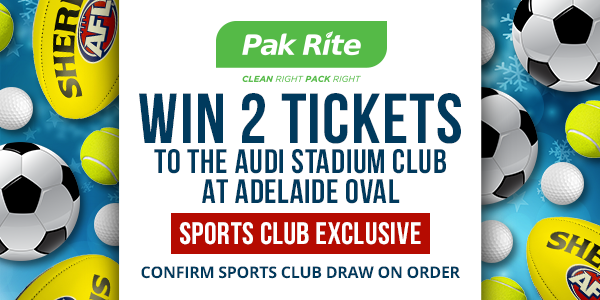 WIN 2 Tickets to the Audi Stadium Club at Adelaide Oval. Sports Club Exclusive. Confirm Sports Club draw on order. 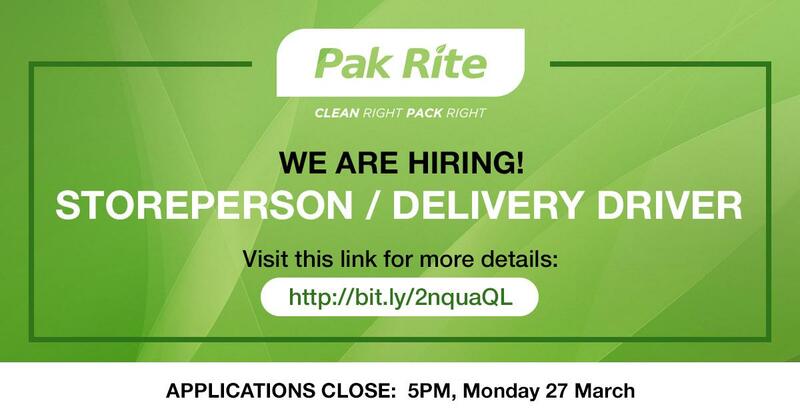 Are you our next STOREPERSON/DELIVERY DRIVER? Are you enthusiastic, confident and well presented? Are you reliable, customer focussed and physically fit to be able to pick, pack and deliver? Would you like to work in a small but dedicated team, based in the Adelaide Hills? 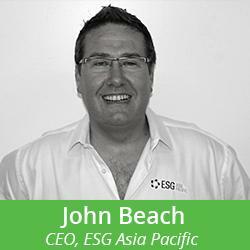 John Beach, CEO of ESG Asia Pacific tells us more on how thoughtful consumption makes a difference. Note: ESG is one of Pak Rite's key suppliers. Do you use any hand hygiene products, washroom products or cleaning chemicals in your business? If YES, then the new GHS Legislation affects YOU!